Smooths facial wrinkles and laughter lines, the lifting essence reveals smooth skin and firm the skin. 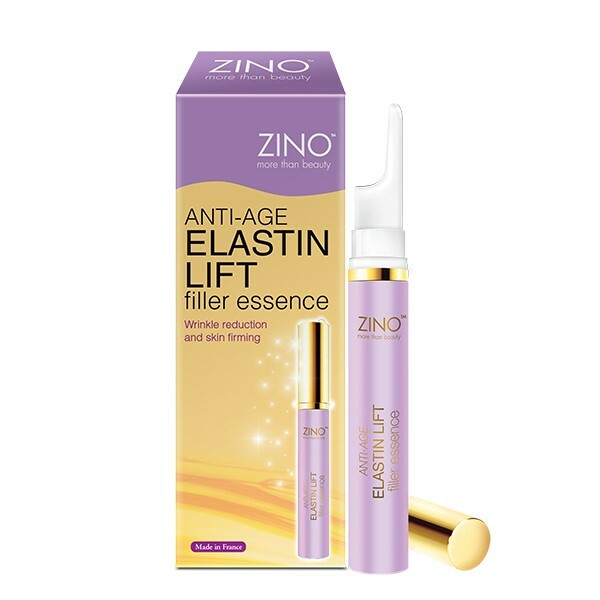 ZINO Anti-age Elastin Lift Filler Essence contains French patented medical research innovative ingredient – Kappa-Elastin enriched with Aloe Vera work deeply under the skin to smooth, restructure and re-tighten skin from inner skin layer and reduce deep wrinkles. 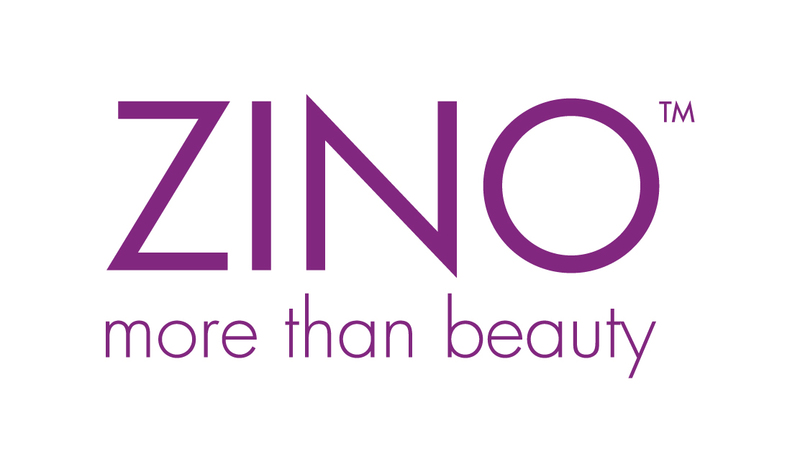 ZINO Anti-age Elastin Lift Filler Essence contains Kappa-Elastin, which carries medically proven anti-aging and cutaneous regeneration properties: replenishing skin by penetrating the damaged elastic fibres, thanks to its low molecular weight, and stimulating the biosynthesis of new elastin by fibroblasts. It targets the zones mostly damaged by wrinkles to give a growing and youthful skin with reduced facial wrinkles and fine lines. Kappa-Elastin promotes skin restructure and skin re-tightening through enhanced angiogenesis. With sufficient nutrient supply and improved dermal elastin properties, an uplift and firm skin is restored. The main ingredient, Butylene Glycol, which having an ultra-tiny molecular structure, allows itself to penetrate into dermis to moisturize and repair. Complemented with Aloe Vera, it provides a soothing, repairing and deep moisturizing to skin from inner skin layer.